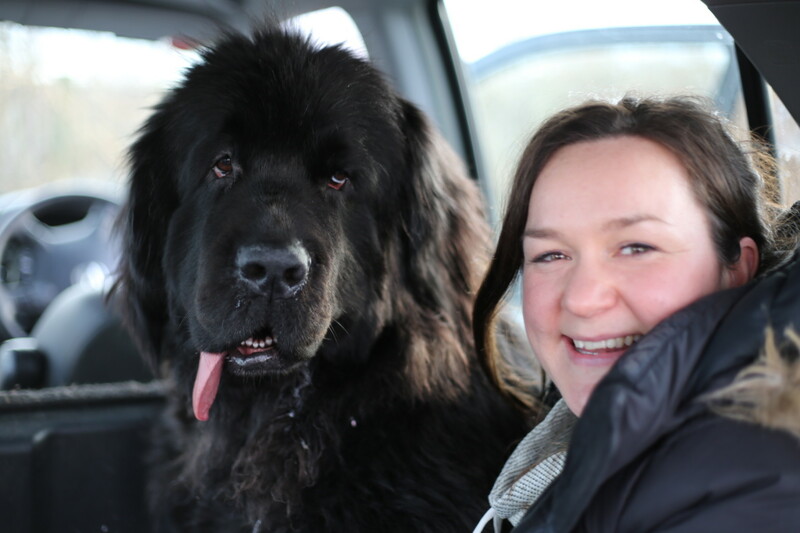 The Supervet bounds back onto our screens this week with a giant Newfoundland puppy called Lola. 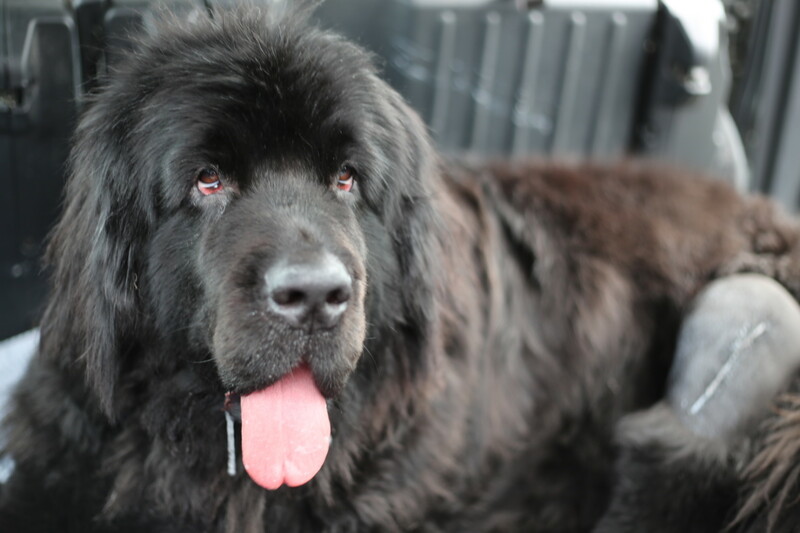 Newfoundland dogs love water and Lola is never happier than when she’s doggy paddling. Having been trained as a water rescue dog from the age of three months, unfortunately the now 20-month-old has developed a painful knee and also a painful shoulder that’s causing her to limp. 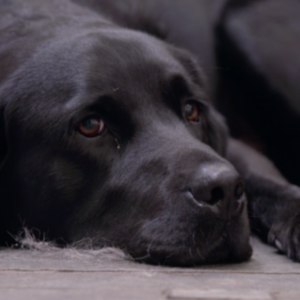 Sian brings her precious pup to see Professor Noel Fitzpatrick in the hope that he can fix the problem. However, what appears at first straightforward, quickly turns into a much bigger concern. Noel and his team invent not one but two new implants for the knee and the shoulder. Noel muses, “I’ve never done this operation before, and to my knowledge nobody has.” Canine hydrotherapist Sian has to pull out all the stops in the hope that Lola will return to full health. When Lola was 12 months old Sian noticed that Lola had begun to limp. 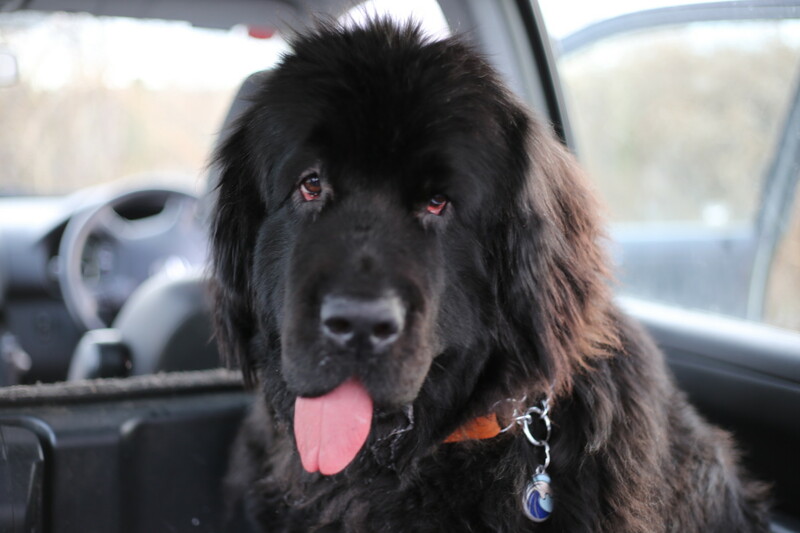 Lola is Sian’s world and she was determined to find a way to get her out of pain and was therefore referred to Professor Noel Fitzpatrick at Fitzpatrick Referrals to investigate further. With the help of a CT scan, Noel could tell Sian that Lola’s patella groove in her knee was not deep enough for the knee cap to sit in so it was slipping out of place, causing Lola pain. Noel discussed the options and also the potential problems. One option was to deepen the groove, but this might leave the ridge too thin and therefore leave it susceptible to fracture. Another option was to totally rebuild the surface of the joint. Noel suggested a third option, which was a titanium ridge which would replace what was needed but preserve the part of her knee that still functioned normally. Sian opted for Lola to have the third option, the bespoke knee implant. 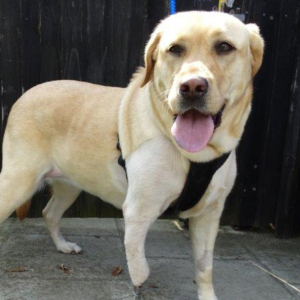 When they returned for the surgery, Sian shared her additional concerns for Lola’s front legs. On investigating her fore limbs, Noel found that both of Lola’s shoulders were affected by a condition called Osseochrondritis Dissecans (OCD), whereby the cartilage does not develop properly into bone and therefore leaves defects in the joint. Noel would investigate Lola’s OCD with an arthroscopic camera, but first Noel operated on Lola’s knee as planned. To save Lola’s healthy knee ridge, Noel replaced the damaged one with an implant of his own invention. It was immediately clear there was another problem to consider when he opened up the knee joint. Noel found that the cruciate ligament was frayed, meaning Noel would have to do two procedures. He tackled the ridge and implant first. He filed down the old ridge and used bone graft to help the custom made implant to become part of Lola’s body forever. He then tackled the problematic fraying ligament. He altered the angle of the top of the tibia, by cutting it and securing the new position with a plate. By doing this, it should stop the femur from slipping and straining the damaged ligament further. At home again after some time of recovery at the practice, Lola was able to start rehabilitation with Sian in her own hydrotherapy centre. Sian spent around 6 hours a day working on her rehabilitation. 10 weeks later Lola went back to Fitzpatrick Referrals to check up on her knee and also discuss options for the OCD in her shoulders. Noel was delighted with the recovery and praised Sian for the hard work she put in, saying it really made the difference between success and failure. 5 months on and the family returned for shoulder surgery to treat her OCD. Noel would use a biological plug to insert into and fill the OCD lesion. Nearly a year since her journey began at Fitzpatrick’s, and finally water pup Lola is back to water rescue in the lakes!